…to Rob & Lisa Lain of 301 Thole St. 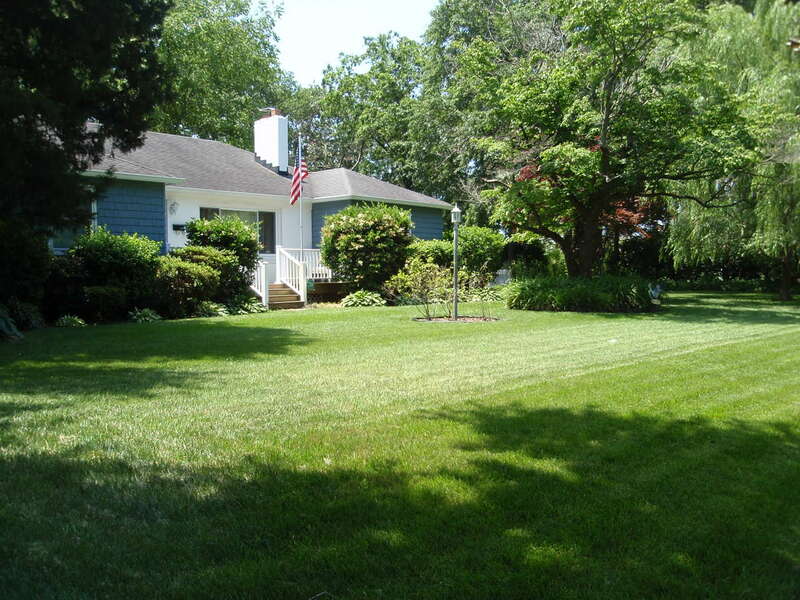 They have Suburban Acres’ Yard of the Month! Thanks Rob & Lisa, for your contribution to this gorgeous neighborhood!